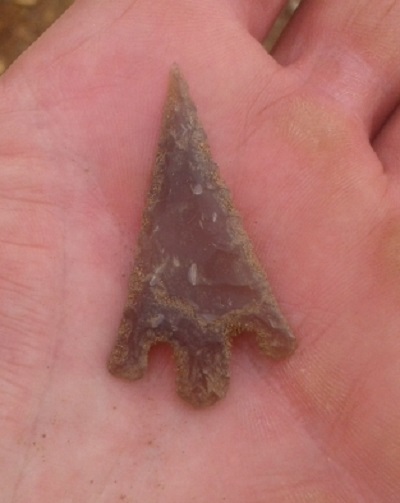 Someone on another forum found this arrow recently where land was been cleared and said i could share it with you, i have not seen one of this long shape before. i keep looking but yet to find one - i love the colour of the flint. That is lovelly, perfect condition too, looks like it was never fired. mr.hertzian cone wrote: That is lovelly, perfect condition too, looks like it was never fired. does look sharp, if only we could go back in time to see them been made - how long do you think it would of taken an experienced Knapper taking into account the materials they would of used?